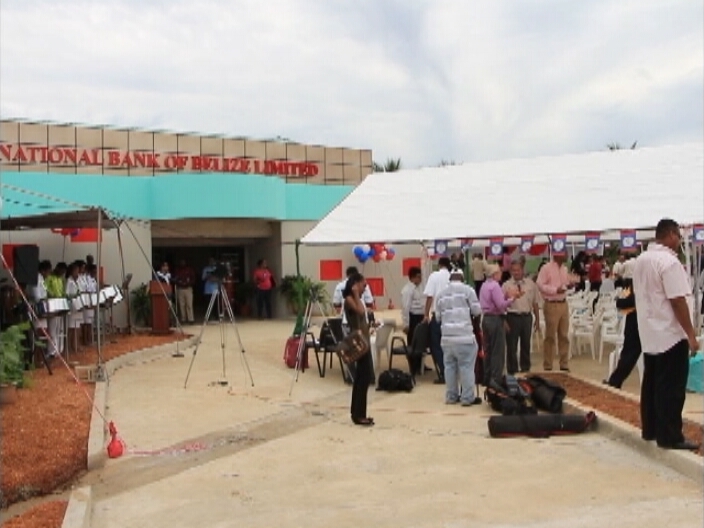 The official National Bank of Belize was opened to the public on September 2nd. 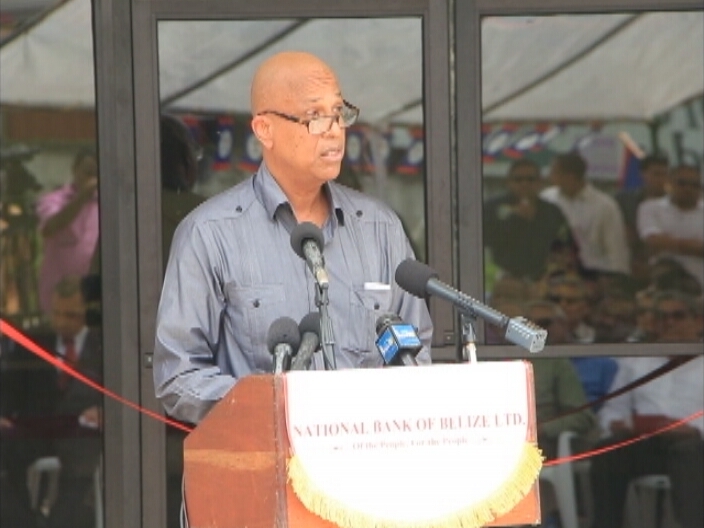 Earlier this year it was announced that a National Bank of Belize was to be opened to assist working class Belizeans with small scale mortgage loans. Heading the bank is Minister of Energy, Science and Technology, and Public Utilities, Joy Grant. According to the Prime Minister of Belize, Dean Barrow, the banks establishment would force other banks to lower the interest rate on personal loans and mortgage loans, and will allow middle-income persons, such as public servants, to make residential mortgages and consumer loans. "For those that we will be servicing, our lending rates will be unbeatable because our bottom line is people and not profit. That is why our introductory offer to the people of Belize is an unbelievably low 5.5%," stated Barrow on the inauguration day of the bank. The 5.5% interest rate will only be an introductory rate to attract borrowers; the set interest rate for the bank is at 6.5%. The bank “of the people and for the people” is supplied with an initial investment of $20 million BZ, which came from funds that were borrowed from the Petro-Caribe funds of Venezuela. The bank caters to a maximum loan of $100,000.BZD per loan applicant for residential mortgages at an interest rate of 6.5%. 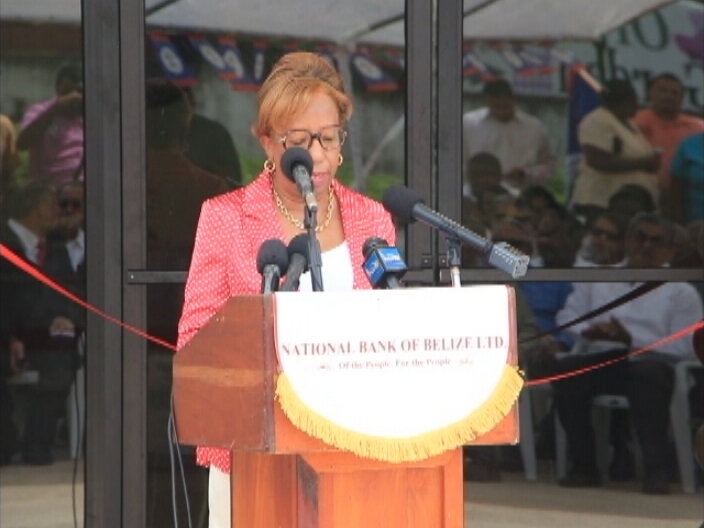 "Initially, the National Bank of Belize will provide mortgage financing for construction to first time home owners with fifty percent of their regional equity financing for public officers and teachers, and the remainder for the general public. In a few months our range of bank offerings will expand to include other financial products and services,” said Minister Grant. The bank will not be offering refinancing on existing mortgages from other financial institutions. The bank will be focusing on first time home-owners. "The people for whom all this is to be done must do their part. When you borrow, you have to repay. And if we run into trouble because of delinquency even at this first stage, we will never reach level two. I have every confidence, though, that especially our teachers and public officers know exactly how high the stakes are, and will partner responsibly and successfully with government to make our national bank the pride of Belize and the envy of the Caribbean. We are striving to create an economy where Belizeans own property," stated Barrow. 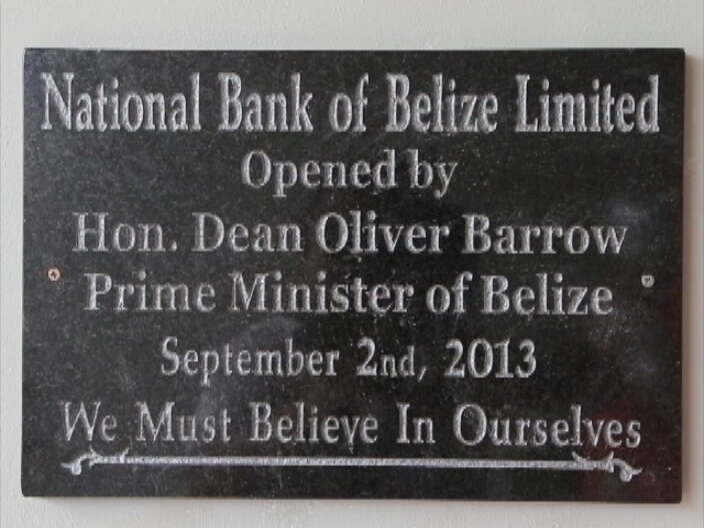 The managing director of the National Bank of Belize is Jose Marin, former president of Provident Bank in Belize. Board members will include Deputy Financial Secretary Marion Palacio, president of the National Trade Union Congress of Belize Dylan Reneau, and John Mencias GOB’s point-person for Venezuela’s Petro-Caribe Initiative. 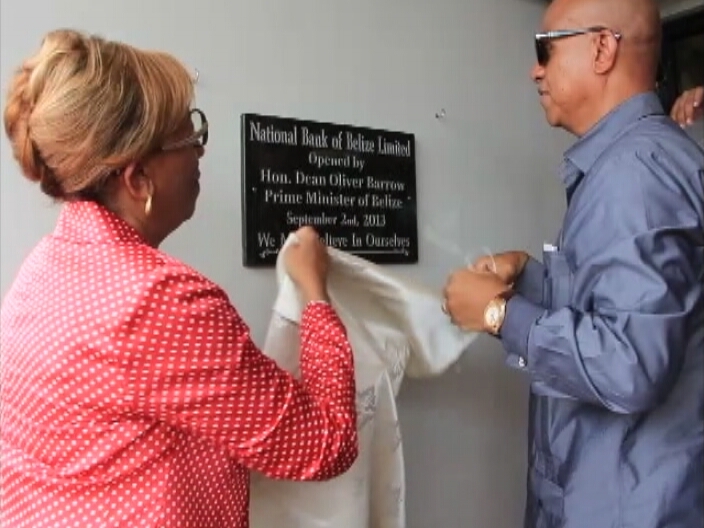 The National Bank of Belize is located on the Hummingbird Highway in Belmopan City, at the premises of the former Small Farmers Business Bank.